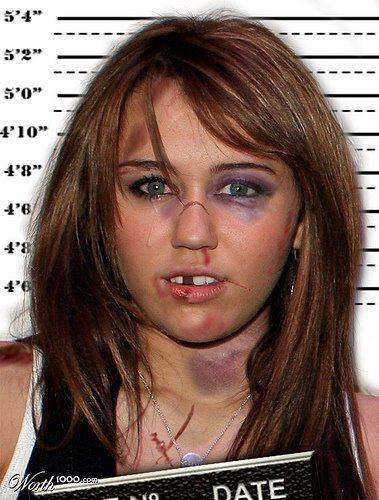 哈哈 poor miley. . Wallpaper and background images in the 麦莉·塞勒斯 club. This 麦莉·塞勒斯 photo might contain 报纸, 纸张, 杂志, 小报, 抹布, 纸, 标志, 海报, 文字, 黑板, 文本, 肖像, 爆头, 特写镜头, 特写, and 爆头特写.